For children, there’s nothing quite like the excitement of looking forward to a vacation that you’ve been planning and building up to weeks, maybe months in advance. You’ll create lifelong memories that they’ll be able to recall for years to come and inspire them to do the same with their own families someday. So check out our recommendations and hit them up before your little ones are old enough to roll their eyes in embarrassment. What better way to get inspired than by observing majestic wildlife in their natural habitats? 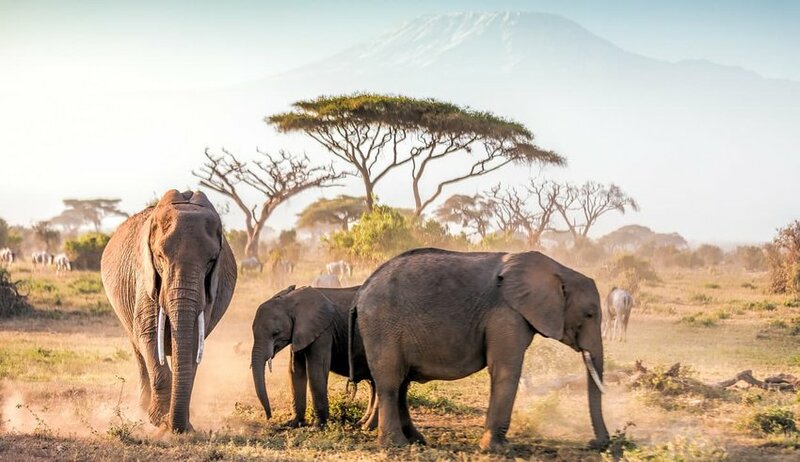 Going on a safari will make your kids the envy of all of their classmates when they return with tales of getting up-close with elephants and lions. They’ll also be able to appreciate the natural beauty of the world that we live in. Go in search of the Big Five in South Africa’s Kruger National Park. Plan a trip to watch the wildebeest migration in Tanzania’s Serengeti National Park. Or cruise idly along the waterways of Botswana’s Okavango Delta in a mokoro (dug-out canoe). Let’s face it, we all have that secret desire to be part of thrilling adventures and carnival-like parades with Mickey Mouse and his friends. Escaping to a land of fairytales and magic with kids only enhances the fun factor. Today the Disney fun isn’t only confined to the US either. 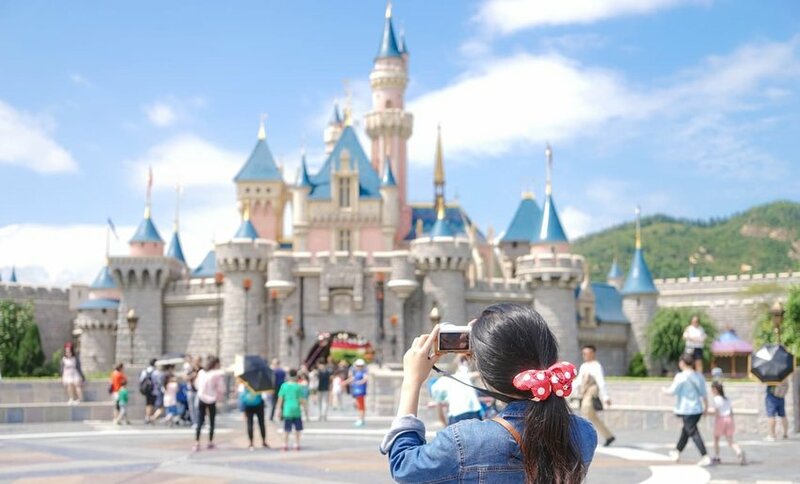 There are theme parks in Paris, Hong Kong, Shanghai and Tokyo. That said, there’s a reason why California’s Disneyland is billed as the Happiest Place on Earth. And you could spend weeks exploring Florida’s Walt Disney World Resort. Don’t know where to start? Check out the official Disney Parks page. The Old Continent has over 50 countries and there are 24 official languages spoken. More impressive is that these vastly different countries are squeezed into a land mass only slightly bigger than the USA. This makes it perfect for road trips in a motorhome, which gives you freedom to pick your way around. One day you can be visiting monuments in ancient Rome and Greece, the next kicking back on a Mediterranean beach and the next wandering the streets of a mountain village. Mix things up a bit by handing the map over to the kids and let them plan a route. There will come a time when your children begin to study American history (or European for that matter) at school. 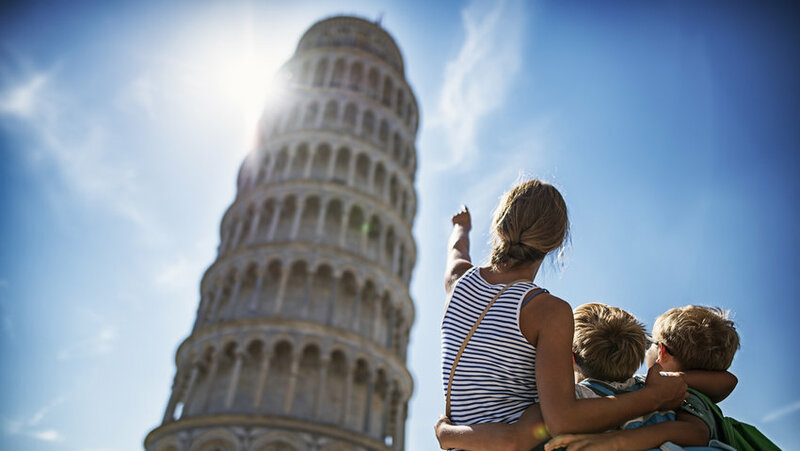 Give them the opportunity to relive their newfound knowledge by visiting some of the world’s great historical cities. 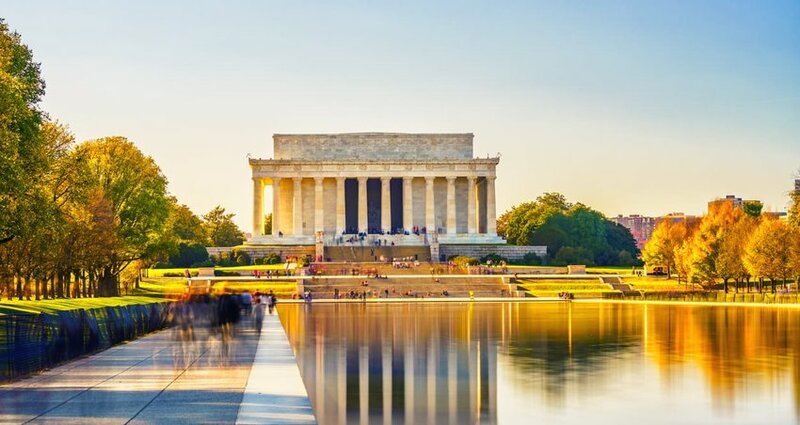 In the US, Washington D.C. is awash with national monuments, presidential heritage and over a dozen of the Smithsonian museums. Meanwhile, there’s hours of enjoyment to have spotting some of the most significant sites in Boston on the Freedom Trail. Hop over the pond and visit the residential palaces of the Royal Family in London, the art galleries of Florence and Greek ruins of Athens. 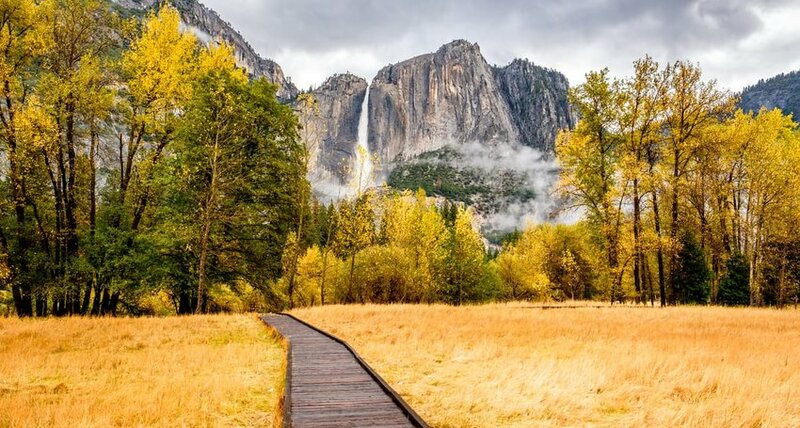 Few things showcase the diverse natural beauty of North America than its 58 national parks. Whether you are biking, driving, hiking, rafting or riding on horseback, you’ll develop special bonds within these remarkable destinations. Imagine the awe-struck look on your kids faces as they gaze up at the Milky Way in the Joshua Tree National Park and recreate scenes from Return of the Jedi in the Redwood National and State Parks. And who hasn’t dreamed of spotting bears in Yellowstone National Park and riding an airboat through the mangrove forest of Florida’s Everglades? Stretching for 1,400 miles (2,300 kilometers) along the coastline of Queensland, Australia is the biggest living organism on the planet. It’s also in the water, which means that it is home to over 1,500 different fish species. 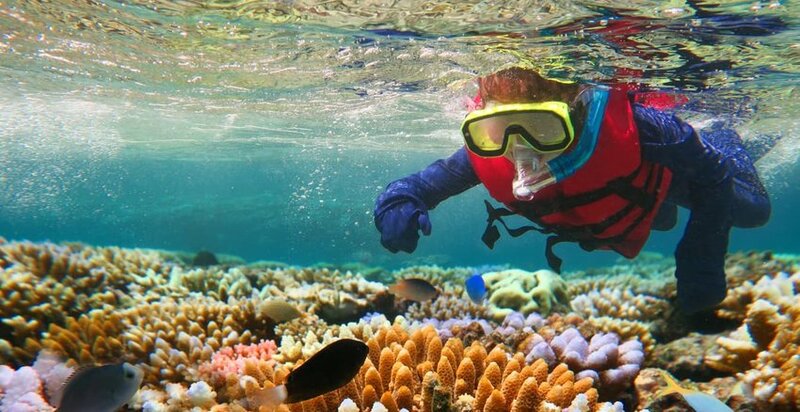 The best way to see all this is on a cruise and snorkeling excursion. It really doesn’t matter what age your children are or what their level of swimming is because onboard the boat will be guides willing to help them out. They’ll never forget swimming alongside dolphins, reef sharks and sea turtles and finding Nemo in real life. Airlie Beach, Cairns and Port Douglas are the most popular departure points to this natural wonder.